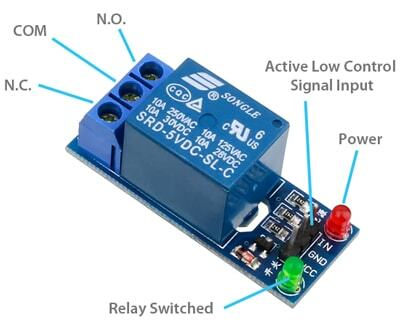 This is a simple single-channel relay module. Connect power and then switch the relay on by applying a low signal to the "IN" pin. The module has three screw terminal connections connected to the relay that include common, normally open (N.O. ), and normally closed (N.C.). This module doesn't include any mounting holes. 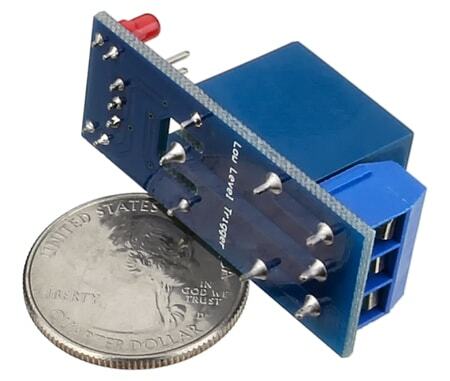 Some mounting options would be to 3D print an enclosure for the module or to hot glue the bottom of the module or zip-tie it to a non-conductive surface. All components carefully packed, shipped expediently, received expeditiously.